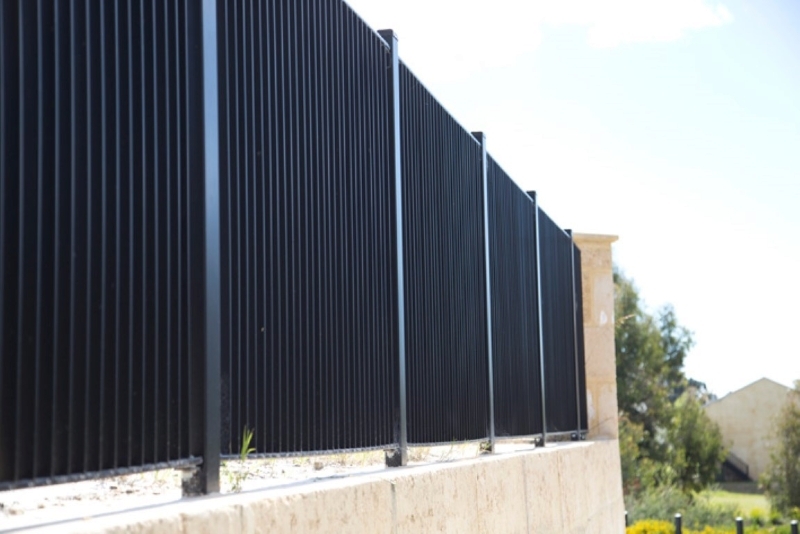 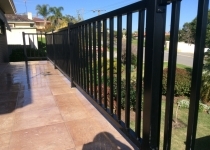 Aluminium or powder coated steel, balustrade. 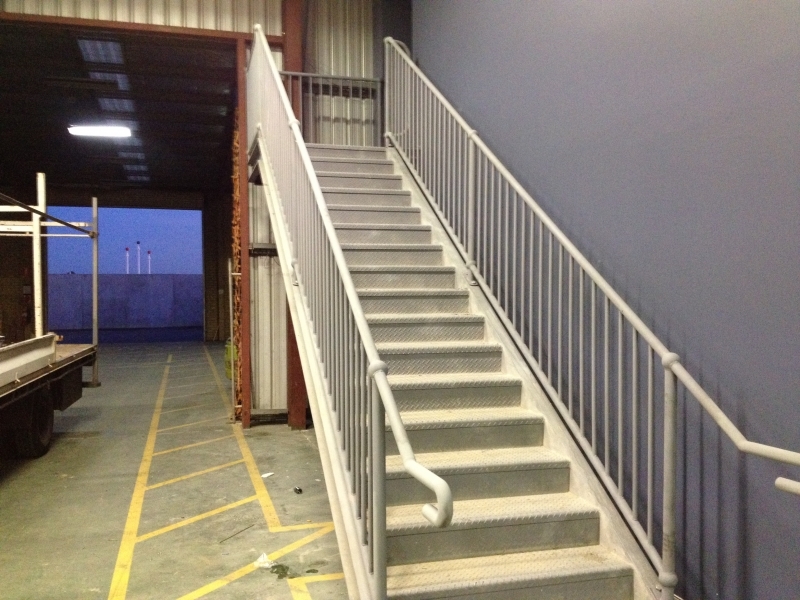 Industrial style designs to more modern well-appointed designs. 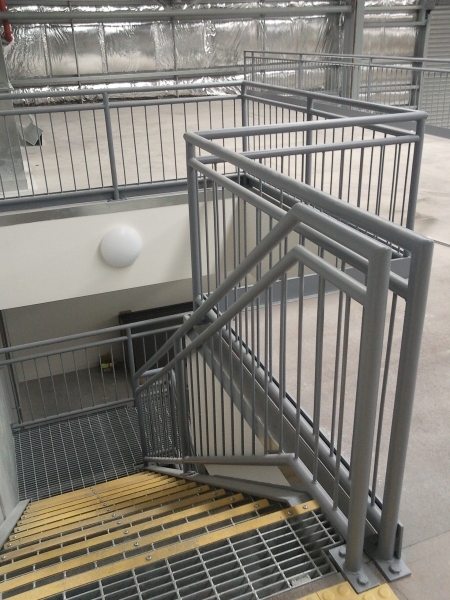 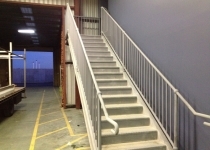 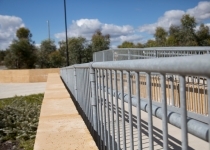 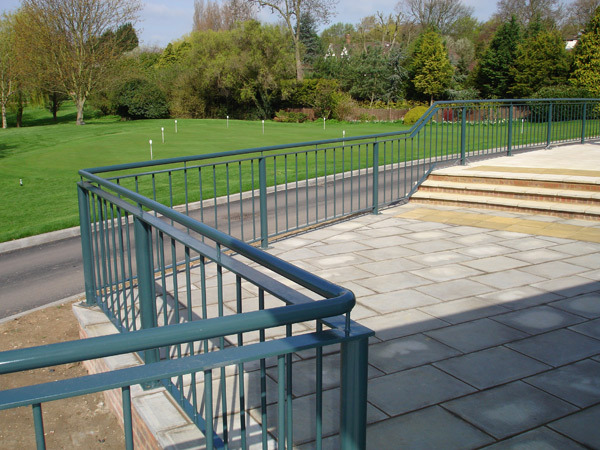 Steel or aluminium balustrade can come in any of our large range of tubular styles. 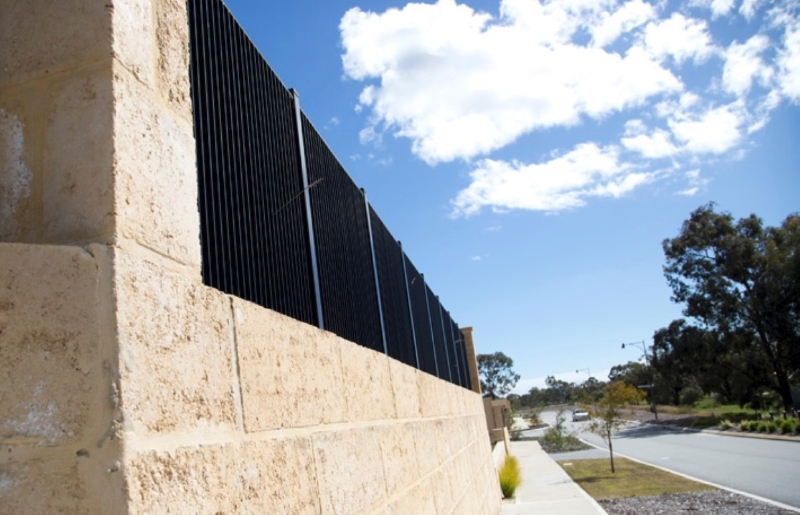 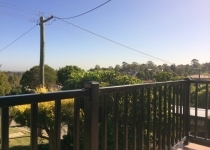 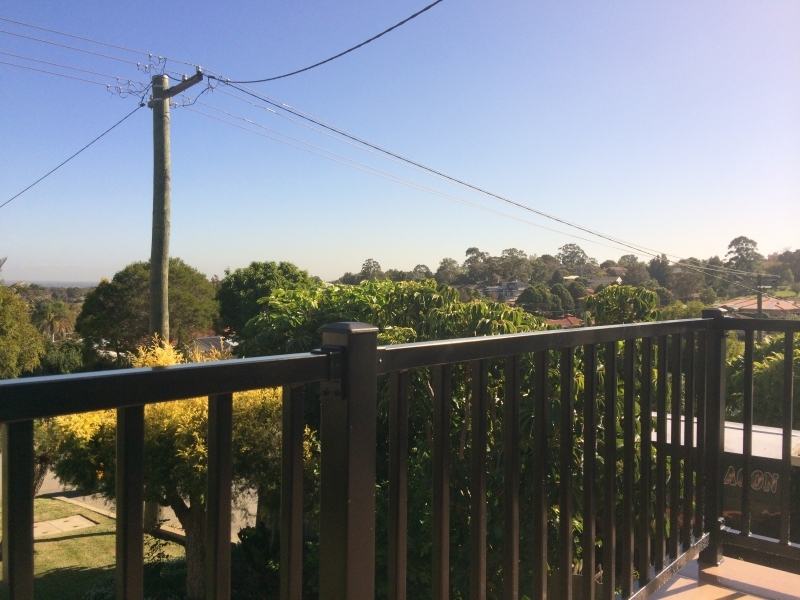 Balustrade however will include weld on lugs and more suitable base plate mounts, to comply with Australian balustrade regulations. 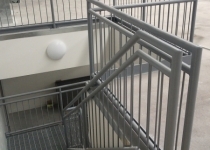 Glass balustrade can be provided in frameless and semi frameless designs with a selection of aluminium capping to provide a smooth top finish. 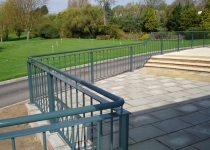 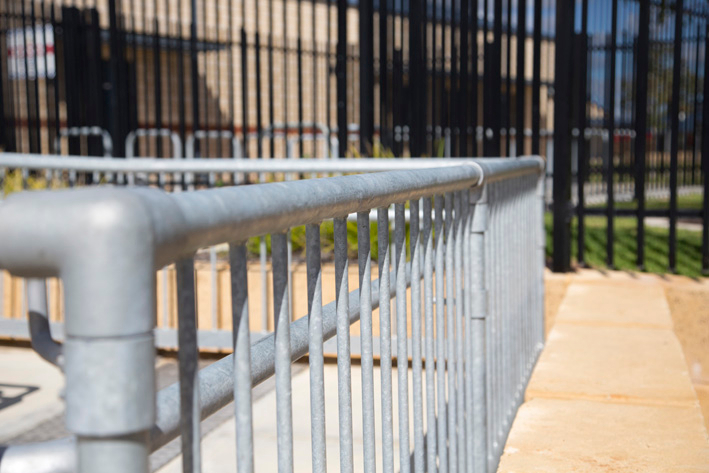 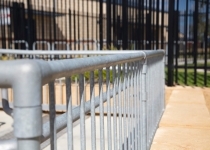 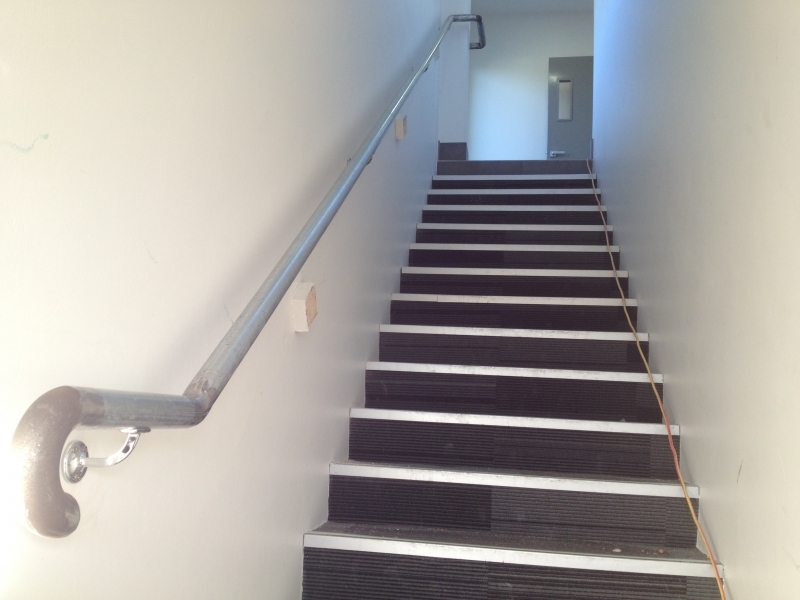 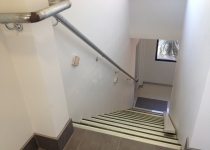 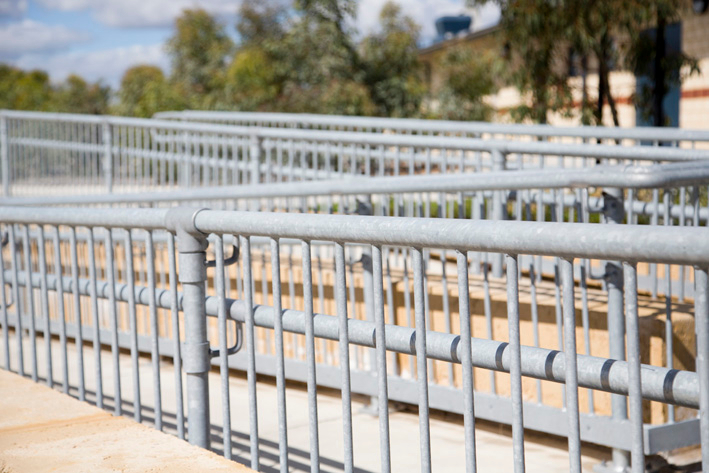 Hand railing can be mounted to existing or new balustrade , walls and free standing with stanchions. 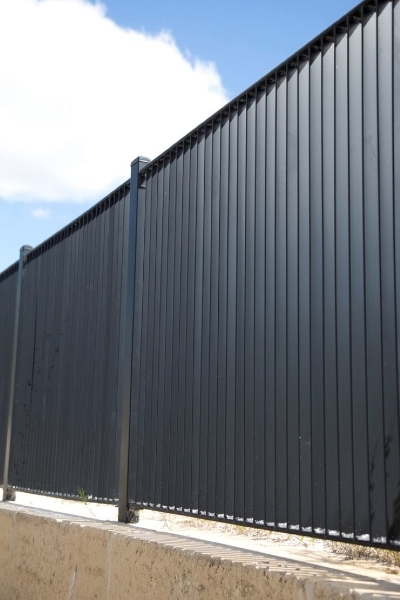 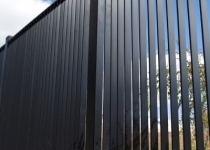 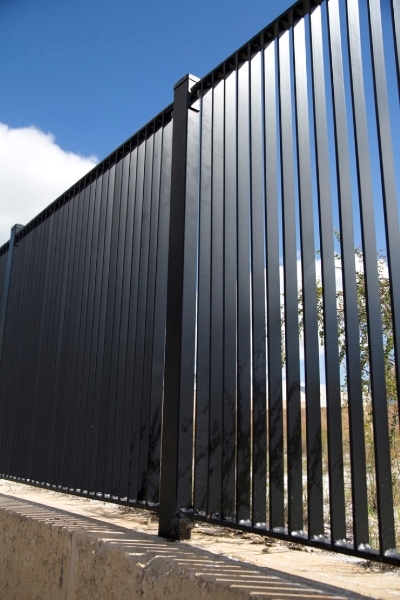 Finish options , come as Stainless steel, Galvanized or Powder coated. 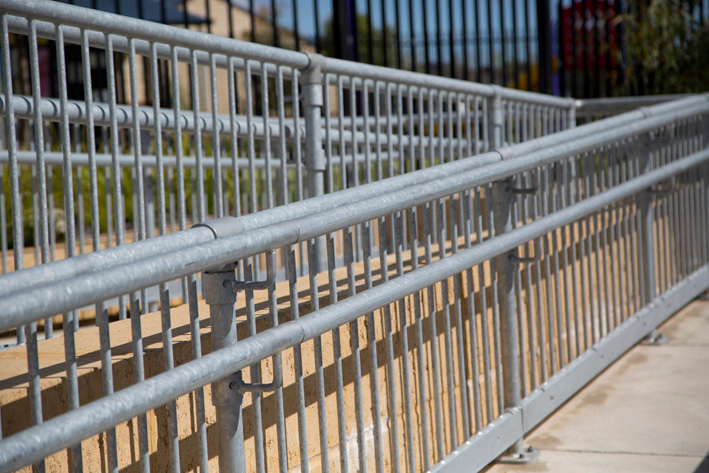 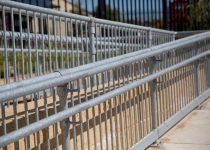 Monowills hand rail is a ball joint hand rail with a top and mid rail, con-sealing any joins. 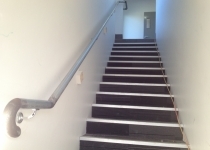 Kick plate can also be provided as an option. 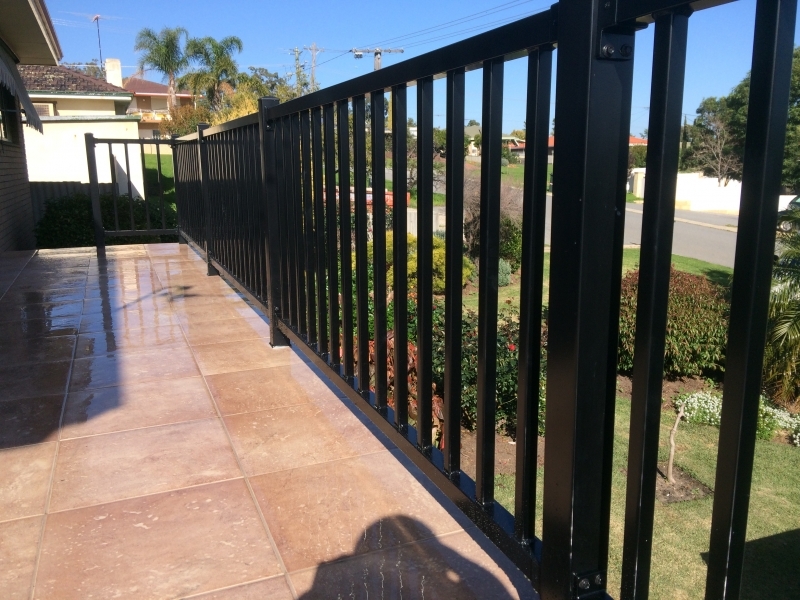 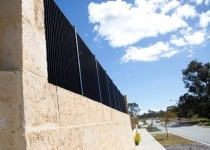 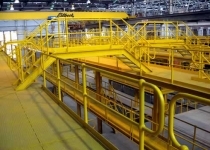 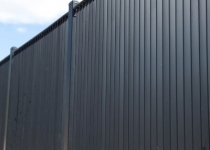 Finish is galvanized steel or powder coat.